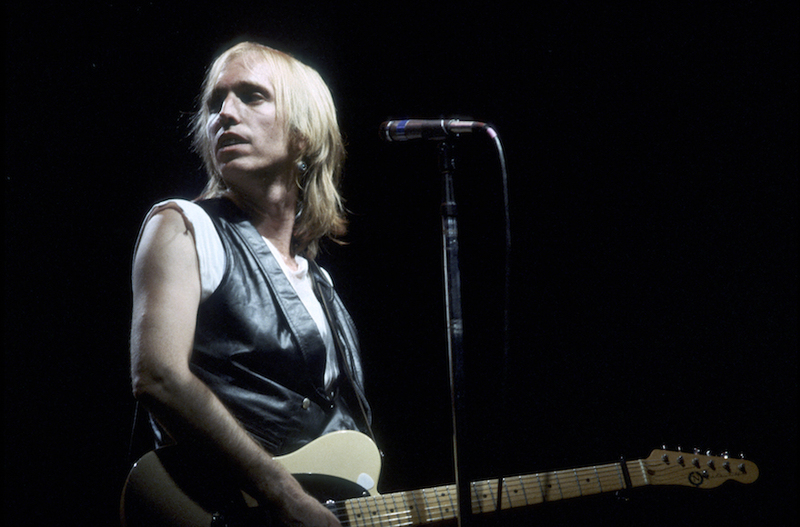 When Tom Petty hung out with an Orthodox rock band in Israel – J.
Tom Petty, whose hits such as “American Girl,” “Free Falling” and “I Won’t Back Down” made him one of the biggest rock stars of all time, passed away Monday at 66. In the course of his decades of touring the world, Petty was bound to end up playing in Israel — and he did for the first time in September 1987, at the start of his “Temple in Flames” tour. Earlier that year he had released “Let Me Up (I’ve Had Enough),” his seventh album with his band, the Heartbreakers. In a show called “Rock Israel,” MTV chronicled part of Petty’s trip to the Holy Land, which the rocker described as a whirlwind. In a clip available on YouTube, Petty meets with Avraham Rosenblum, leader of a Hasidic band called the Diaspora Yeshiva Band that blended rock and bluegrass with religious lyrics. 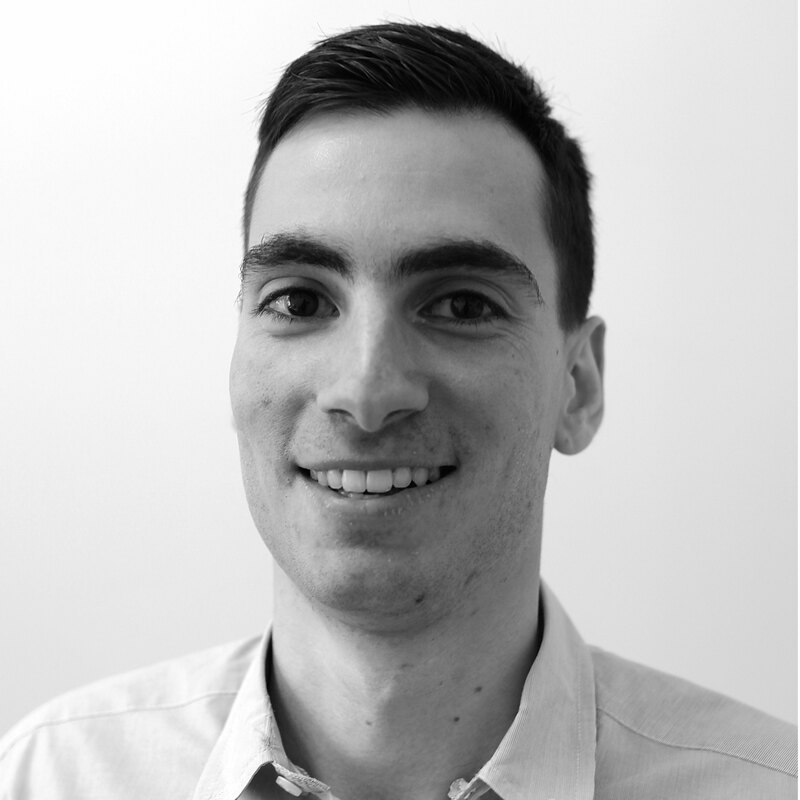 Petty visited the Western Wall and met Rosenblum there. Rosenblum explains some of Jerusalem’s geography and says some rabbis believe “the whole process of music” began in Israel. “Ten years of Sunday school and this guy told me more in five minutes than I ever grasped from that,” Petty says as he leaves the wall. Watch more from Petty’s Israel trip here.